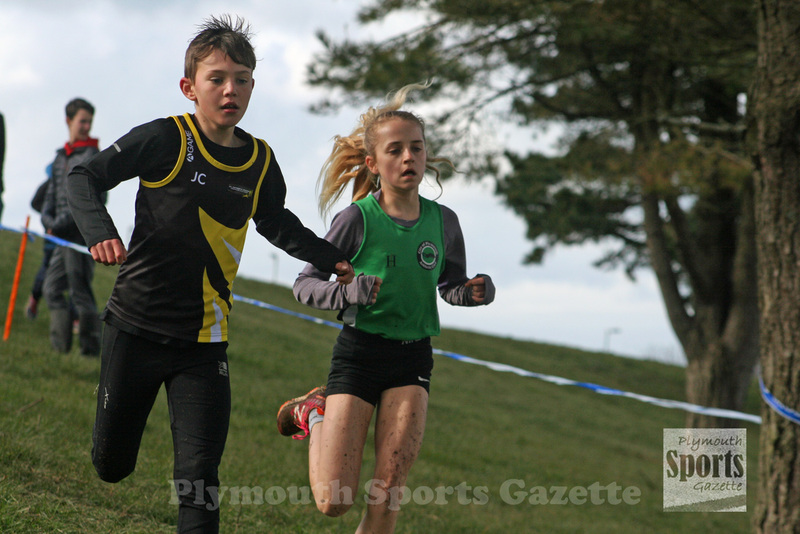 CITY of Plymouth’s Poppy Northcott and Holly Reid enjoyed another thrilling battle in the final Westward Cross Country League meeting of the season at Redruth on Sunday. Northcott managed to hold off her colleague to claim her third under-11 girls’ win of the six-race series in a time of 5.28 minutes. Reid, who had won the races at Newquay and Plymouth, took second in 5.34, with Tavistock’s Matilda Riggot taking third in 5.41. Amazingly Northcott and Reid both finished on exactly the same amount of points (398) for their best four races, so organisers had to use count-back to decide the overall series title, which went to Reid. She finished with 497 points from all the races she ran, never finishing outside the top two, with Northcott narrowly behind on 495 points. Tavistock’s Riggot was third overall in the series. 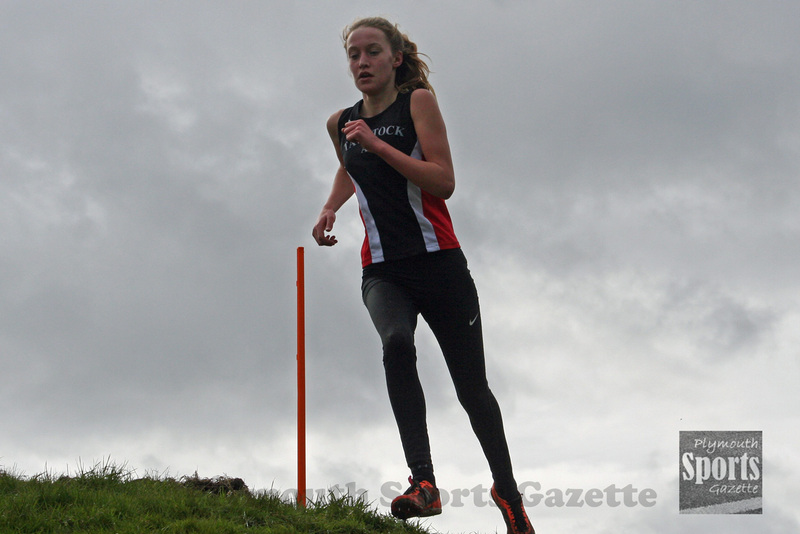 In the under-13 girls’ race at Redruth, Tavistock’s Amelia Riggot finished on a high with victory. She was nine seconds ahead of Ivybridge Community College’s Iona Farquharson, who runs for Torbay. 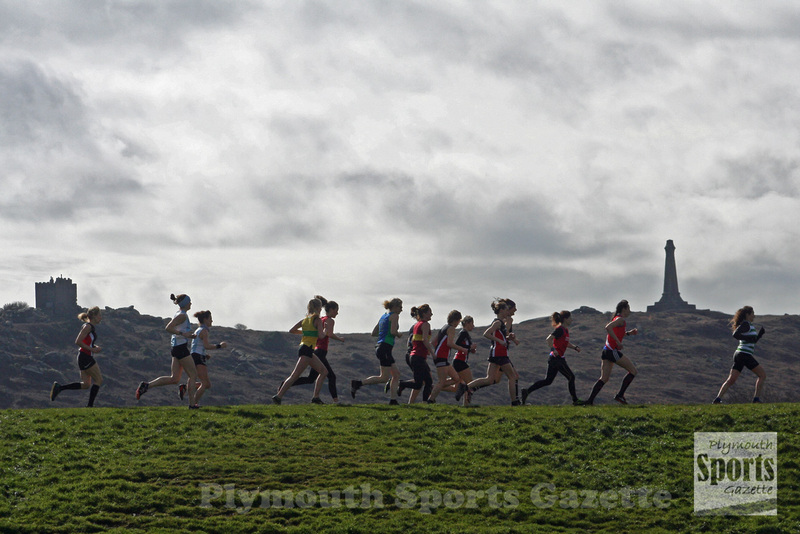 Fellow Tavistock runner Krystina Cade was fourth, with City of Plymouth’s Kate Gray eighth. Amelia Riggot took second in the overall series, with Cade fourth. Tilly McDowell, another Tavistock runner, claimed second place at Redruth in the girls’ under-15 event. Club colleague Natasha Farrington was second under-17 on Sunday and in the series, with fellow Tavistock athlete Isabella Dunlop fifth in the final race and fourth overall. The under-17 girls have run all season with the senior women and Farrington was eighth overall on Sunday. 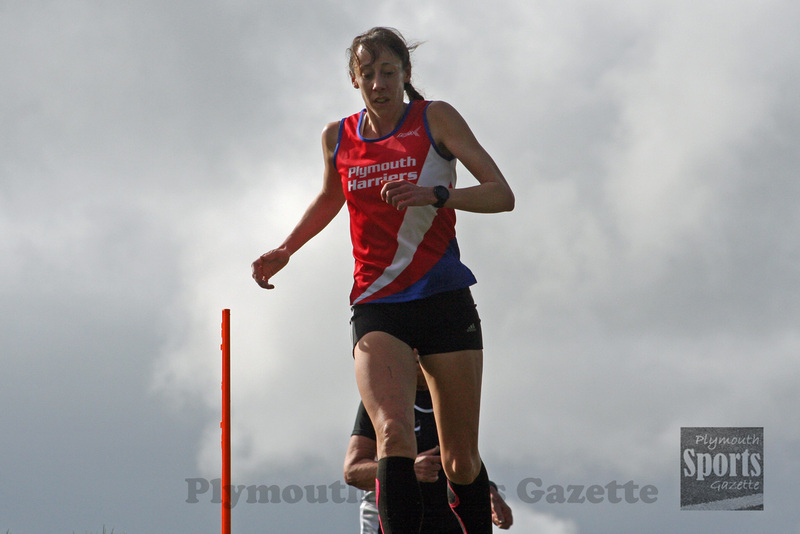 There was another good run by Plymouth Harriers’ Ami Yetton. She came fifth in the senior women’s race (sixth overall) and also won the over-35 series title. Team-mate Sam Lake was eighth senior (10th overall) on Sunday and came runner-up to Yetton in the over-35 category. Plymouth Harriers actually had three out of the top four over-35s in the series, with Lisa Burnham claiming fourth. Fellow Plymouth Harriers Jane Allison picked up a trophy in the over-45 category, finished third overall in the series. Tavistock’s Caroline Stevens won the over-50 series title, with Plymouth Harriers’ Jill Selwood third. In-form Oliver Smart did not run at Redruth but he had already done enough to claim the under-15 overall title. The Mount Kelly College pupil won the opening five races. In the under-15 race on Sunday, which set off in heavy rain, Tavistock’s Will Russell was fourth and team-mate Joe Dix fifth. City of Plymouth’s Jed Hutchings came third in the under-13 race in Cornwall, with Tavistock’s Will White ninth and Ewan Dix 11th. 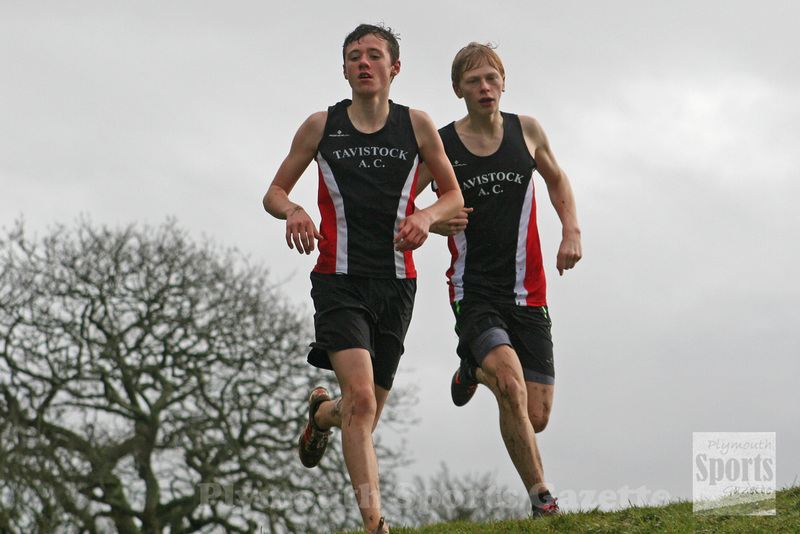 Tavistock’s Bradley Stevens was third in the under-17 race on Sunday, with club colleague Michael Barton fifth. Stevens also finished third in the series, with Barton fourth. In the senior men’s race at Redruth, Tavistock’s Will Dax came sixth, Erme Valley Harriers’ Nathan Brown was seventh and Plymouth Harriers’ John Porter was ninth. Tavistock’s Martin Exley-Deane continued his 100 per cent record in the over-55 category. He won all six races in his age group to claim the series title ahead of his team-mate Martin Drage. 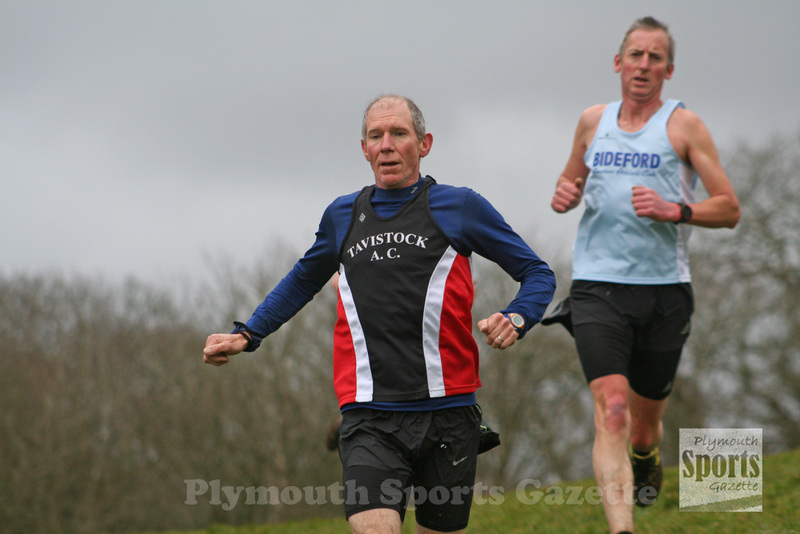 City of Plymouth’s Stephen Burns claimed third place overall in the over-50 category, with Erme Valley Harriers’ Derek Green finishing in the same position in the over-60 section and his colleague Ken Summers winning the over-65 age group. Tavistock and Plymouth Harriers both picked up team trophies. Tavistock were the second team in the under-17 boys, under-15 boys and under-13 girls’ age groups and third in the senior ladies. Plymouth Harriers took third in both the men’s and women’s veteran team categories. They were also named club of the series.